Looking for ways to improve the design and ambiance of your bathroom? 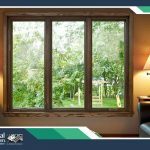 Consider window replacement. 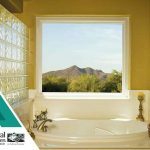 Renewal by Andersen® of Central Pennsylvania offers modern window styles that can match any bathroom design. 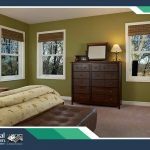 Casement windows offer a host of benefits. Featuring a timeless design, they can enhance the beauty of your modern or traditional living space. 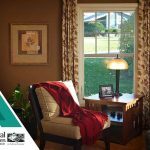 In addition, they provide excellent ventilation, helping improve indoor air quality in your home.